Jeanne represents manufacturers, sellers, equipment engineers and designers, contractors and employers in defense of toxic tort claims, including claims involving exposure to asbestos, isocyanates, benzene, silica and mold in Pennsylvania and West Virginia. She also defends clients against claims of professional negligence, including missed cancer and other diagnoses and cases involving the improper administration and management of medications. She has worked closely with numerous experts in specialties including pathology, radiology, pulmonology, neurology and internal medicine. 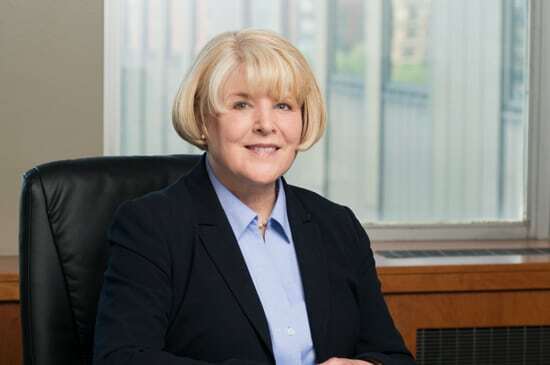 Jeanne has successfully argued before the Superior Court of Pennsylvania and received favorable rulings from the Superior Court and Pennsylvania Supreme Court in a case involving the Pennsylvania Certificate of Merit Rules. Before entering the practice of law, Jeanne worked as a financial analyst for a large financial institution.